Product prices and availability are accurate as of 2019-04-09 20:12:31 EDT and are subject to change. Any price and availability information displayed on http://www.amazon.com/ at the time of purchase will apply to the purchase of this product. 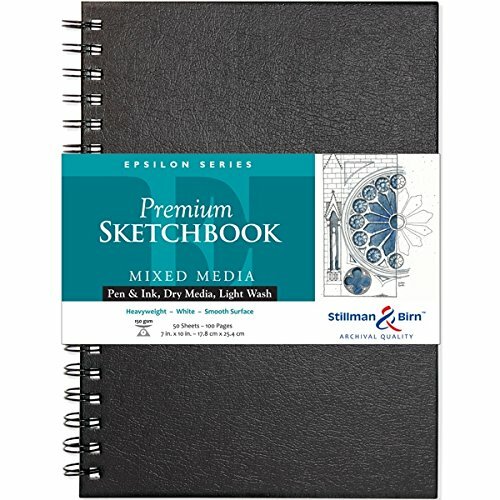 These hard-cover sketch books feature high performance paper. The heavy-weight 100 lb. 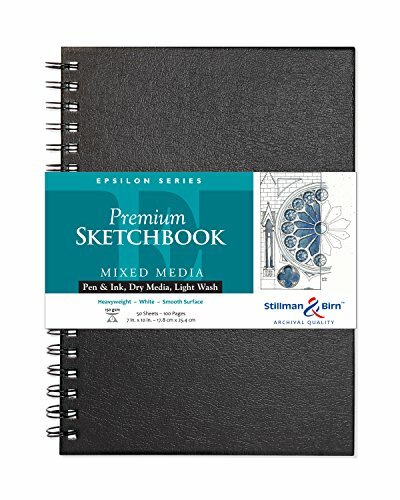 paper has a natural white plate surface that is suitable for drawings with pen and ink without feathering. 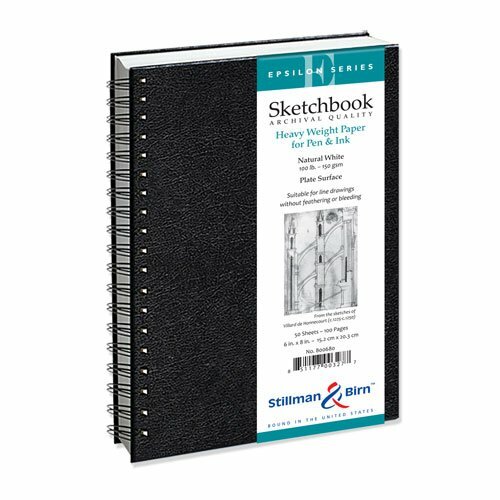 The covers are made with extra heavy-weight binders' board that is resistant to warpage. This book contain 50 sheets and is bound in the USA.